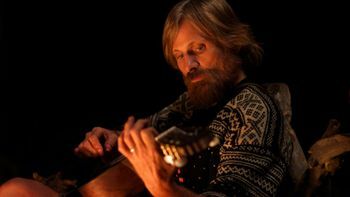 Viggo Mortensen in a scene from CAPTAIN FANTASTIC. 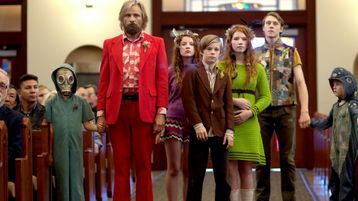 Viggo Mortensen (left) stars as Ben and Annalise Basso as Vespyr in CAPTAINFANTASTIC. 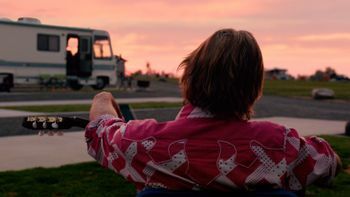 A scene from CAPTAIN FANTASTIC. Actor Charlie Shotwell (left) and Director Matt Ross discuss a scene on the set of their film CAPTAIN FANTASTIC. 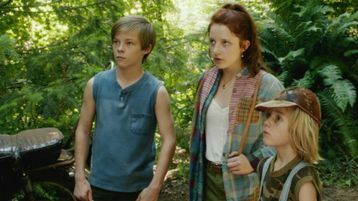 (l to r) George MacKay stars as Bo, Charlie Shotwell as Nai, Nicholas Hamilton as Rellian and Samantha Isler as Kielyr in CAPTAIN FANTASTIC. (l to r) Samantha Isler stars as Kielyr, Charlie Shotwell as Nai, Annalise Basso as Vespyr and Shree Crooks as Zaja in CAPTAIN FANTASTIC. (l to r) Erin Moriarty stars as Claire and Missy Pyle as Ellen in CAPTAIN FANTASTIC. 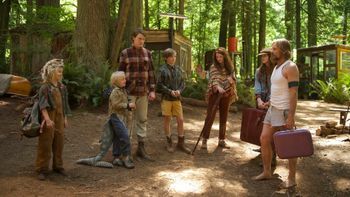 (l to r) Kathryn Hahn stars as Harper and Steve Zahn as Dave in CAPTAIN FANTASTIC. 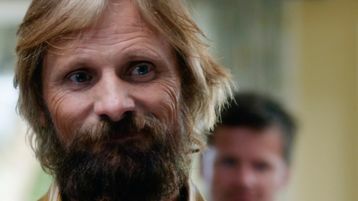 (l to r) Viggo Mortensen stars as Ben and Shree Crooks as Zaja in CAPTAIN FANTASTIC. 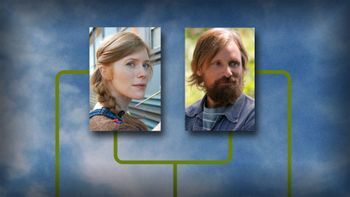 (l to r) Charlie Shotwell stars as Nai, Viggo Mortensen as Ben, Annalise Basso (bg) as Vespyr and Shree Crooks as Zaja in CAPTAIN FANTASTIC. 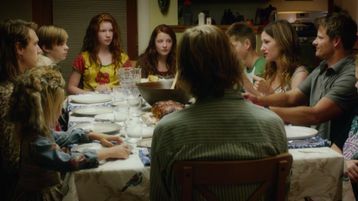 (l to r) Samantha Isler stars as Kielyr, Shree Crooks stars as Zaja, Viggo Mortensen as Ben, Charlie Shotwell as Nai, Annalise Basso as Vespyr and George MacKay as Bo in CAPTAIN FANTASTIC. 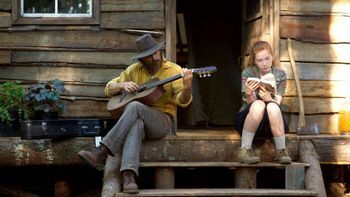 Viggo Mortensen stands with co-star Samantha Isler in a scene from CAPTAIN FANTASTIC. 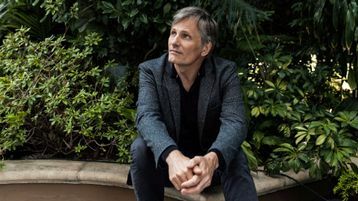 Viggo Mortensen’s portrayal of extraordinary parent is part of a line of great film dads. 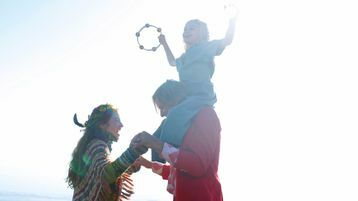 CAPTAIN FANTASTIC’s tale of a family living off the grid is one of many such stories in America today. 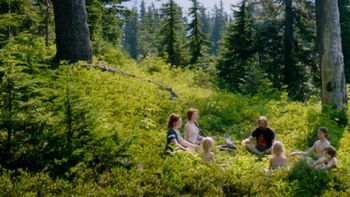 CAPTAIN FANTASTIC’s homeschooling showcases a complex cultural movement in America today. 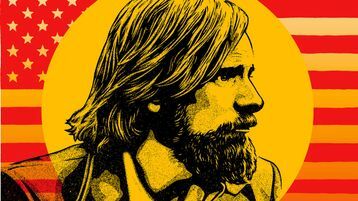 CAPTAIN FANTASTIC joins the fraternity of independent movies that rework the tradition of the family film. 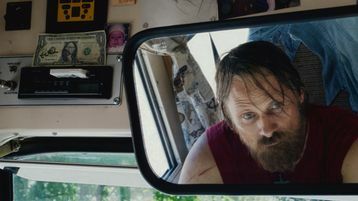 CAPTAIN FANTASTIC joins other great films in which the inspiring landscape outside sets the course for the journey inward. Get to know the Cash family before they come to theater this July. 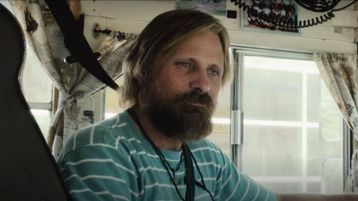 CAPTAIN FANTASTIC "Saves the Summer"
Be the first to know...Sign up for news and movie updates from Bleecker Street, such as CAPTAIN FANTASTIC starring Viggo Mortensen.